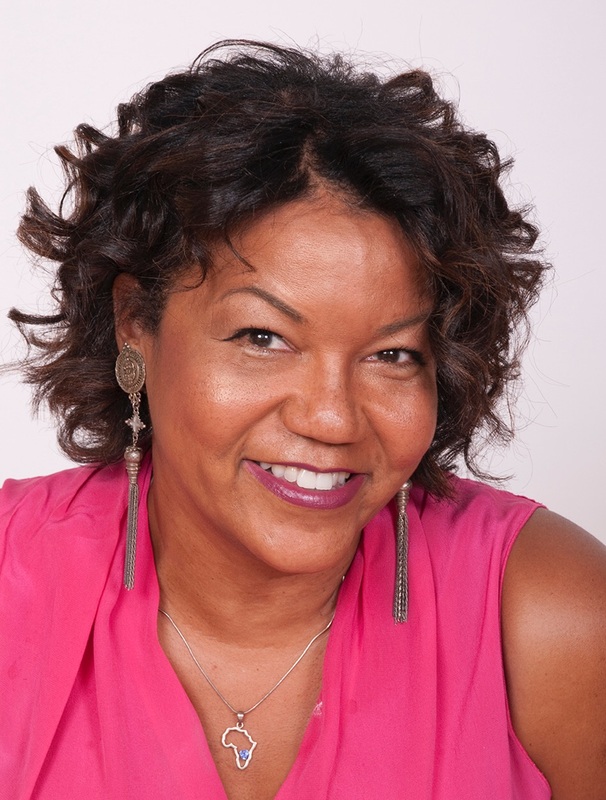 Helene Cooper is the Pulitzer Prize–winning Pentagon correspondent for The New York Times, having previously served as White House Correspondent, diplomatic correspondent, and the assistant editorial page editor. Prior to moving to the Times, Helene spent twelve years as a reporter and foreign correspondent at The Wall Street Journal. 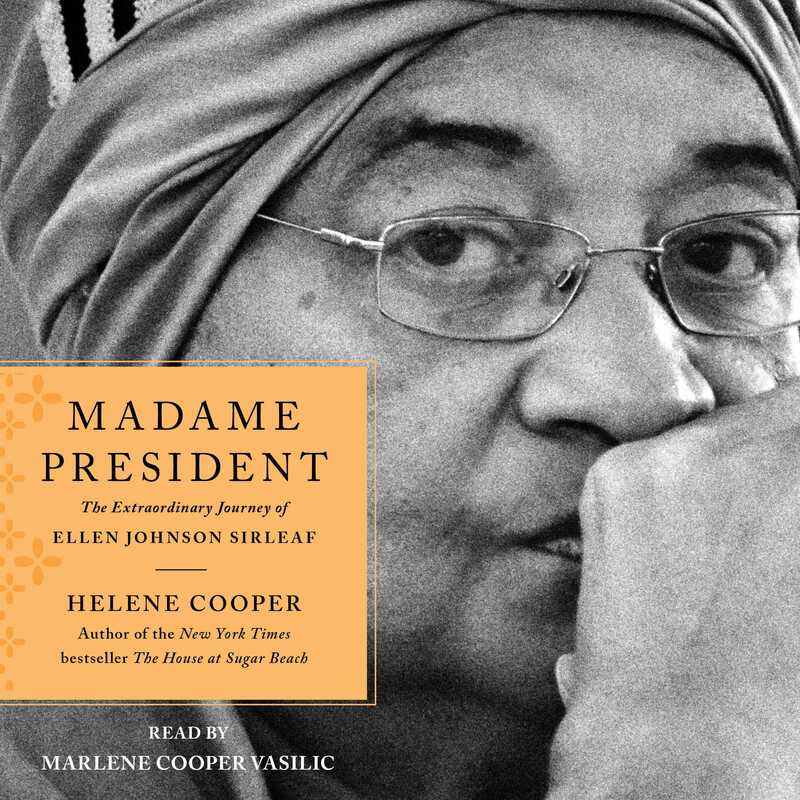 She is the author of the bestselling memoir, The House at Sugar Beach, and Madame President, a biography of Ellen Johnson Sirleaf. She was born in Monrovia, Liberia, and lives in the Washington, DC area.